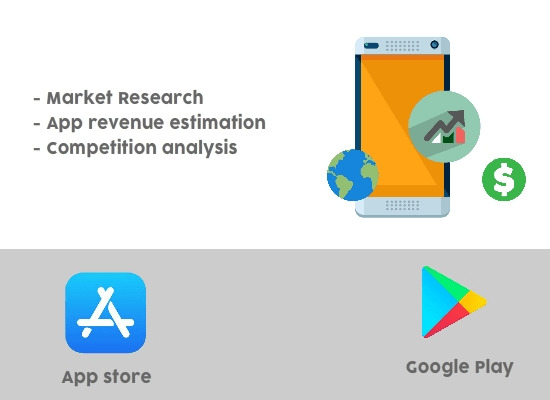 I will conduct Market Research for your app and provide you with a simple analysis ( .ppt). lossolano:It was quick straight to the point! harizyet:Cancelled order. Seller failed to deliver on time!